Imagine a schoolyard full of 6-year-old girls—they’re running around, carefree and fierce. Right now, their future is wide open to whatever they can imagine. 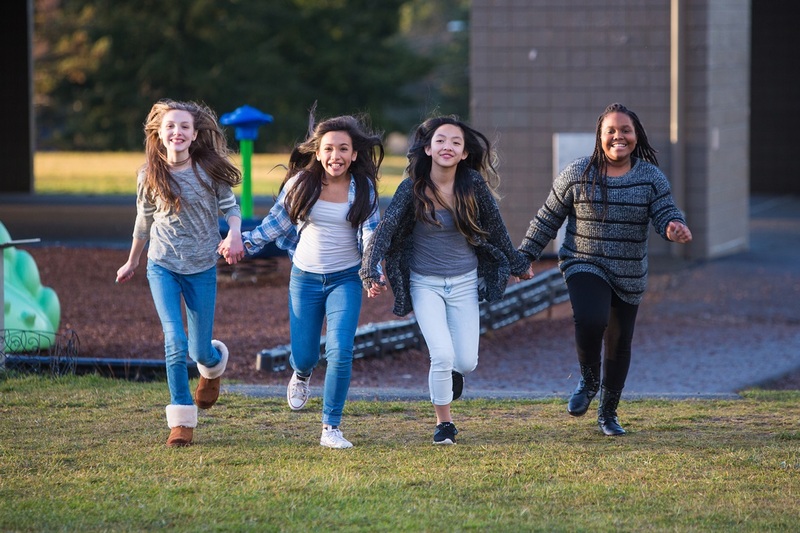 Girls on the Run (GOTR) is a national after-school program geared toward keeping it that way. Their goal is to connect girls with their communities and through teamwork, build mental resilience and fortify their confidence. At Herbalife Nutrition, our mission is to promote health and wellness for all, and we’re always excited to partner with like-minded organizations. It’s why we’re proud to sponsor Girls on the Run. Stop by our booth at the GOTRLA Family 5K Run in South El Monte on May 20th. You can meet our experts, learn more about our approach to life-long health, and pick up some free goodies. We’ll be cheering loud and proud for all 926 Los Angeles County girls participating in the run. We can’t wait to see you there and congratulations to all spring GOTR participants!